Will You Have Sufficient Time? ● Promote the blog via social media in the two languages. ● If you decide to go bilingual, it may mean publishing one post less each week to give you some additional time to do the translation. Do You Really Know The 2nd Language Well Enough? Starting a blog in your 2nd language and then translating it into your first language rarely poses a problem. What often becomes an issue is translating from your 1st language to your 2nd language. People reading your blog through social media will expect you to reply in the language your blog is in. That’s easy enough in your 1st language but becomes a lot harder in your 2nd language. 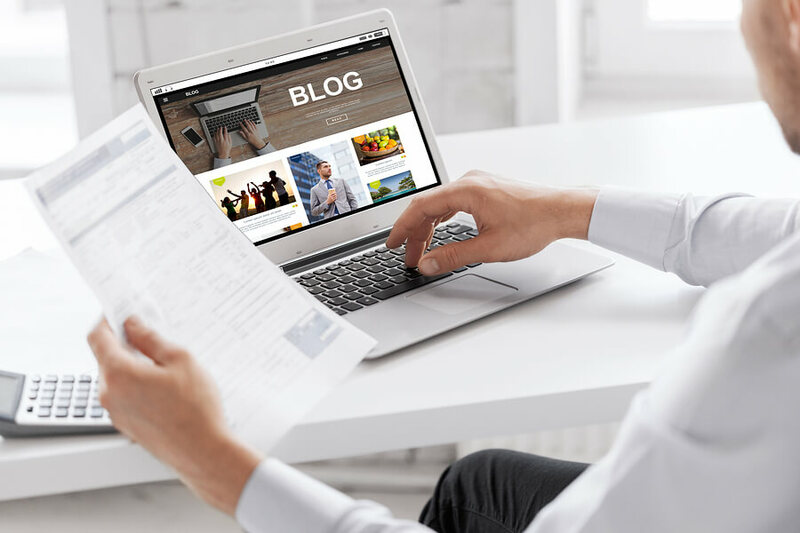 If you are serious about blogging in two languages you should have the competence to communicate with your followers in the language they have chosen to use because of the language your blog is written in. You have another translation option apart from using a human translator and that’s auto-translate. This is suitable as a stop gap when you haven’t the time to do your blogging in two languages. Translate is a possibility but it just permits you to translate pages and posts and nothing else. Transposh lets readers select their preferred language and then translates everything automatically but you can correct mistakes you find in the translation. You could alternatively add to your blog a Google Translate widget which enables visitors to select their language and get your blog translated immediately by Google Translate but don’t depend on it to provide a good translation. So… blogging in two languages needs to be given a bit of thought before you try it!